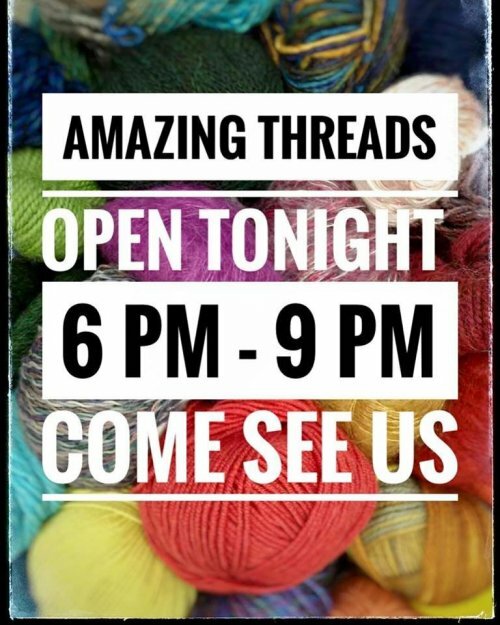 Amazing Threads Open TONIGHT 6-9 pm & VKL Kits are now in the store! Our Staycation Retreat for Knitting Veronika means we will be open tonight if anyone needs a fiber fix! We brought a few skeins of Sultano back to the shop and this may be the last. 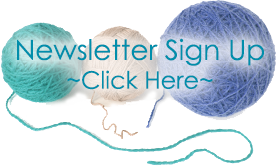 Rowan Yarns is doing a one and done "SELECT" yarns twice a year. This is an amazing yarn for accessories. 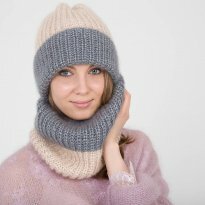 Its soft and an easy knit! Fiber content is cashmere, silk & mohair! There is no itch factor either!